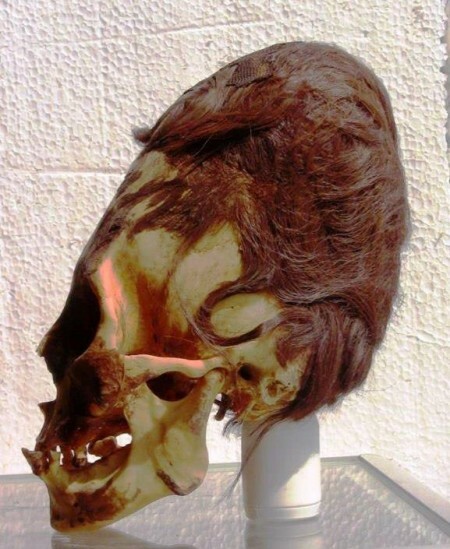 How can we explain elongated skulls that are thousands of years old that contain genetic material “unknown in any human, primate or animal known so far”? For months, many of us have been eagerly awaiting the results of the first DNA tests to ever be performed on the famous Paracas skulls. The results for one of the skulls are now in, and the scientist that did the testing is declaring that this skull represents a “new human-like creature” unlike anything that has ever been discovered before. So are these actually Nephilim skulls? Do they come from a time when the world more closely resembled “the Lord of the Rings” than most people living today would ever dare to imagine? There are those who believe that extremely bizarre hybrid races once roamed the planet. With each passing year, the scientific evidence continues to pile up on the side of those that are convinced that the Nephilim actually lived among us. As the knowledge of this evidence becomes more widespread, what is that going to do to the commonly accepted version of history that all of us have been taught?